It seems ninjas are popping up everywhere. T-shirts, stickers, posters, and even at WorldVenture. 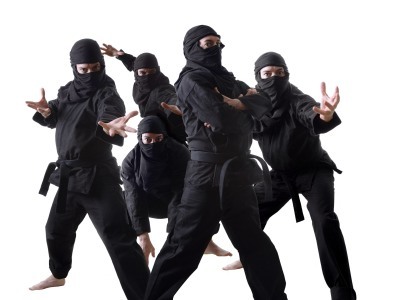 We have some of the best ninjas ever. They’re not the ignoble, kill and run type. They’re more the “Let me get that done for you” type. Take a look. Now Accepting Ninja Applications from WorldVenture on Vimeo. I think our Ninjas are amazing. Our communications team is even better. What do you think?